In this weeks latest edition Matt, Sidney and special guest Sam Epstein discuss the weekly Apple news, tips and, cool things in the technology world as well as news from The iLife.com. Enjoy! 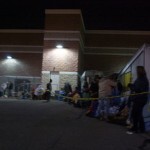 Black Friday- The iLife Style: Liveblogging, Pictures and Apple Stores! 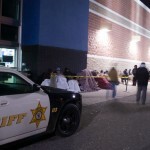 The iLife crew is out and about reporting with the latest Black Friday insanity! Keep refreshing this page for new updates throughout the night and day. 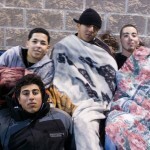 Line forming in the late hours of the night. 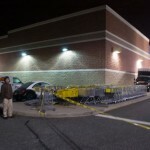 Crowds began forming early Thursday afternoon at a local Best Buy in West Paterson, New Jersey. 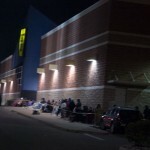 Upon arrival at 12AM Friday morning, the Best Buy parking lot was near full. 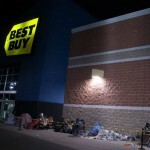 “I’m just here to get a laptop and a new TV” proclaimed one line sitter who arrived at 2PM. 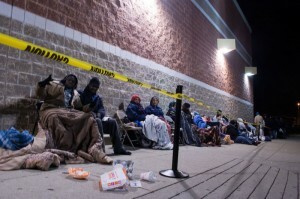 Line goers preferred to wait outside their local Best Buy and have relatives deliver Thanksgiving dinner while they sat in line or just hit up a local McDonalds for a bite to eat instead of the more traditional American Thanksgiving. 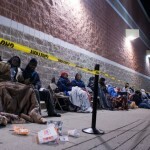 Most line sitters were there for the early “Doorbuster” items which will be quickly snatched up when the store opens at 5AM. These includes a $60 7 Megapixel Digital Camera, $900 Samsung 50″ LCD TV, $80 Magellan GPS unit and a $379 Toshiba laptop which are advertised as “While Supplies Last”. 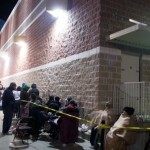 A notable sale on Apple Computers at Best Buy is now over however, as Apple’s own stores are holding their own Black Friday Specials with prices slashed by $100 on new MacBooks and $50 on new iMacs. There are also small discounts on iPods and other accessories from the Mac maker and other third parties. 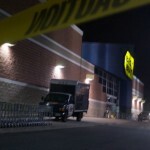 Police presence at the Best Buy we visited was surprisingly heavy in the parking lot with over 8 police cruisers present at 12AM. The police handled all aspects of crowd and line control, solving a dispute with some line cutters and even prompting this reporter to get in line until he understood I was indeed reporting- not waiting in line. 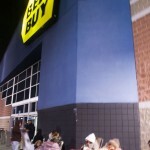 No Best Buy employees could be seen either inside or outside the store. 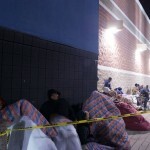 More details will be coming from The iLife as Black Friday progresses. For now, check out Apple’s online deals available here. 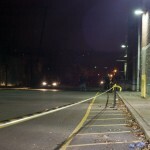 The iLife reporters Matt Dodd and Matt Rosenhein were on scene conducting voice interviews. Listen to the report below using our new Flash Media Player! 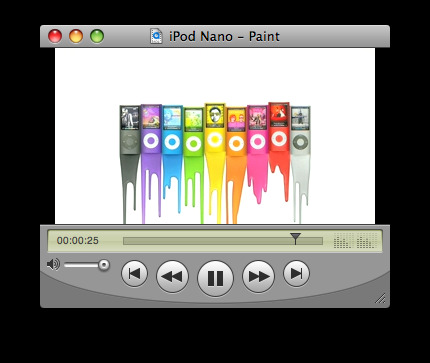 This iPod Nano advertisement shows off Apple’s fourth generation iPod Nano line that has been completely redesigned, and is now available in nine nanochromatic colors. It has just been published to The Daily iLife podcast, which you can subscribe to in iTunes or watch here. This advertisement showing off the new iPod Nano features the song “Bruises” by Chairlift. 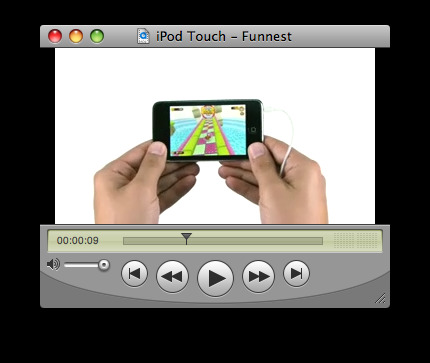 This iPod touch commercial shows why the iPod touch is the “funnest iPod ever”. It has just been published to The Daily iLife podcast, which you can subscribe to in iTunes or watch here. This advertisement showing off the new iPod touch, and all of the games you can get in the App Store featuring Around The Bend by The Asteroids Galaxy Tour.